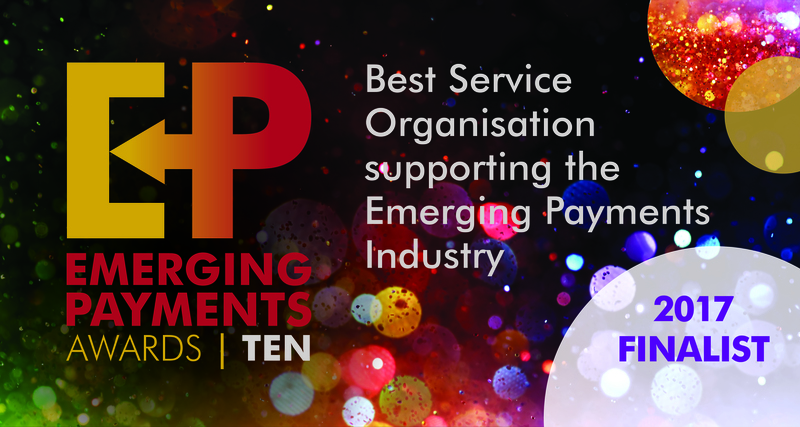 We've just been shortlisted in the Best Service Organisation supporting the Emerging Payments Industry category in the 2017 Emerging Payments Awards! 'We are delighted to be recognised among such high calibre finalists. That we have been shortlisted is down to the exceptional quality and dedication of our staff who strive to help leading and new FinTech companies succeed in business by keeping them on the right side of regulation. Our people combine expert knowledge with deep understanding of the commercial realities so we give straightforward explanations and practical solutions that help our clients grow their businesses in a compliant way,' explained Alison Donnelly, Director and Head of Advisory at fscom. In its tenth year, the Emerging Payments Awards celebrates innovation, collaboration and emerging payments by recognising companies that have made significant advances in how we pay today. 'Many of the finalists in the other award categories are clients of ours and we wish all shortlisted the best of luck for the award ceremony in October,' said Jamie Cooke, Managing Director of fscom. All award winners will be announced on the night of October 5th at a glittering and sumptuous ceremony attended by over 650 of the industry’s most senior opinion-formers and decision-makers. Last year, fscom was awarded the 'Best Consultancy/Law Firm for Regulatory Advice' by the Compliance Platinum Awards and Associate Director, Mike Southgate, won 'Best Compliance Professional (under 35). If you would like financial compliance advice from an award-winning compliance company, please get in touch.